Twenty years ago, France beat Brazil to become world champions of European football (aka soccer). 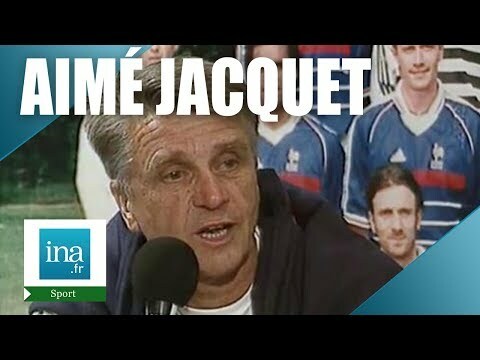 In this video, trainer Aimé Jacquet shares his first thoughts. After watching, scroll down for the transcript in our bilingual reader, where you can click any French phrase for the English translation and related grammar lessons.